Struggling to find information scattered in Slack, Emails, Docs, Wiki, CRM?Integrate Nimeyo's qPod and search within Box/Google Drive/SharePoint, Salesforce, Mailing lists, Confluence, Jira, Zendesk and others through a simple slash command within Slack.qPod automatically adds intelligence to information scattered in various systems and personalizes delivery to employees within tools employees already use like Slack, MS Outlook, Gmail or Salesforce. Wherever you are, the most relevant and contextual information will follow you.Sign Up and see for yourself how qPod can enhance your Slack experience by bridging the gap between collaboration and knowledge management. 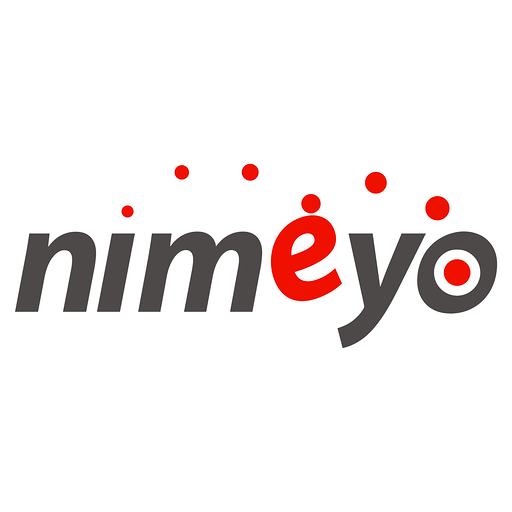 qPod by Nimeyo will be able to access pinned items on your workspace along with associated messages, files (including content and information such as who uploaded it, when it was uploaded, and sharing history), and who pined the item. qPod by Nimeyo will be able to access basic information about your public channels (including names, topics, purposes, creation date, and latest message). qPod by Nimeyo will be able to view the email addresses of your Slack workspace’s members. qPod by Nimeyo will be able to post to specific channels in Slack. qPod by Nimeyo will be able to view your email address on your workspace. qPod by Nimeyo will be able to view your Slack workspace name, domain, and icon. qPod by Nimeyo will be able to view your user id number, full name, and workspace id number on your workspace. qPod by Nimeyo will be able to install a bot user that appears in and has access to your workspace’s directory. It can also post messages and view activity on messages in any channel it is invited to. qPod by Nimeyo will be able to access content of files created inside of or uploaded to Slack (including information such as who uploaded the files, when they were uploaded, associated comments, and sharing history). qPod by Nimeyo will be able to access any messages and activity you can see in public channels. qPod by Nimeyo will be able to access profile information for all users on your workspace, including names and contact information.